Time to explore! 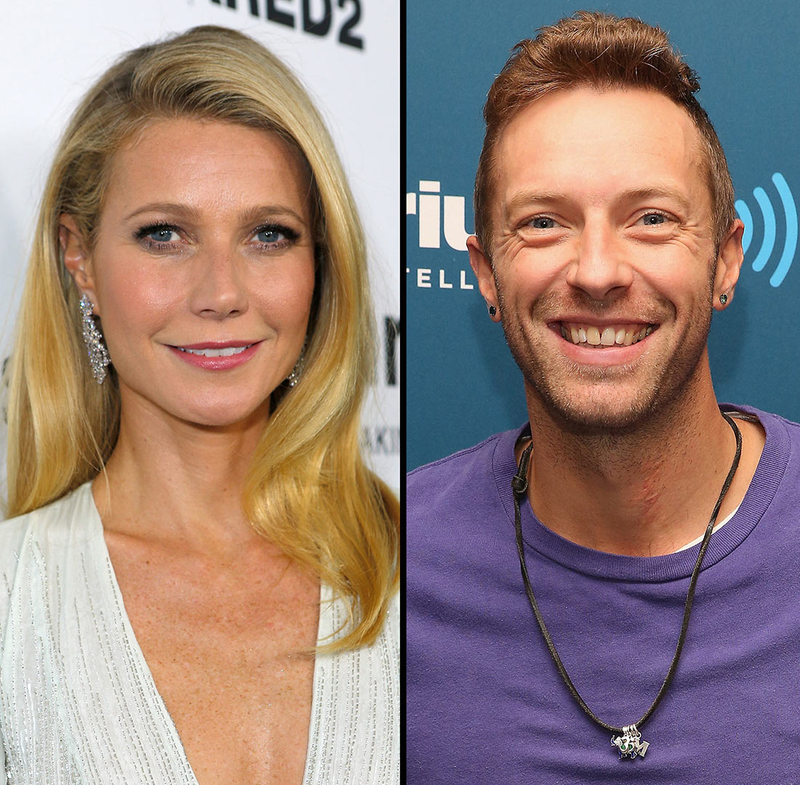 Gwyneth Paltrow is enjoying some family time with her children with ex-husband Chris Martin, daughter Apple, 11, and son Moses, 9, while traveling through South America. The Captain America: Civil War actress, 43, has been posting about her adventures via Instagram. “#Peru,” Paltrow captioned one snapshot of the beautiful scenery on Saturday, April 2. In a second photo, Paltrow went makeup-free while shopping. “Local market #pisac #goopgo,” she wrote. Apple and Moses also pet a llama and posed for a cute photo with their famous mom while walking around Ollantaytambo&apos;s Incan village. Paltrow and the rocker have remained on the best of terms since splitting after 10 years of marriage in March 2014. In fact, the actress revealed earlier this year that Martin is now more like a sibling.